The color of golden straw. Aromas of green apple. Tart, elegant, fruity. Crisp and refreshing. 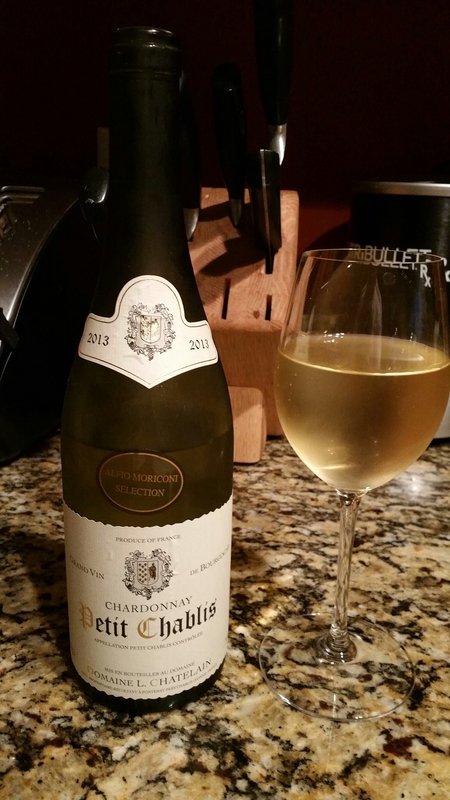 An excellent white burgundy that is going well with my grilled chicken salad. Or just for drinking.